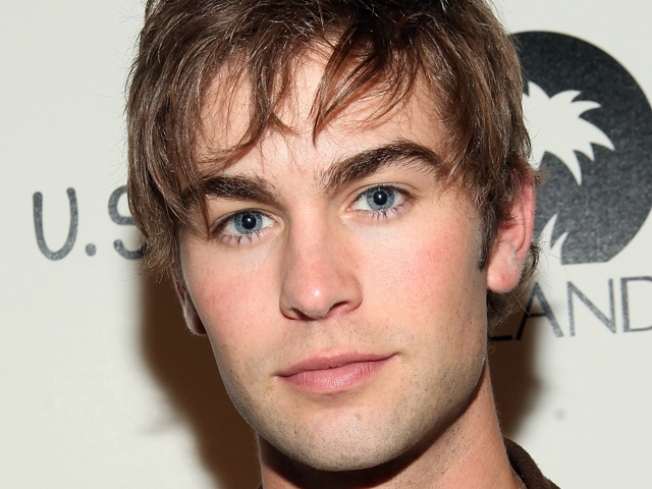 Gossip Girl's Chace Crawford is making $50,000 per episode. Chace Crawford might have danced his way out of the planned "Footloose" remake, but according to former "Dancing with the Stars" pro Julianne Hough — the reboot is still kicking. "Everything is still kind of moving forward," Julianne told Access at the ACM Awards in Las Vegas on Sunday night. As far as the movie's casting shakeup, the dancer-turned-country singer said scheduling conflicts were to blame. "It's a date kind of conflict issue thing that everybody's kind of sorting out," she continued. "But yeah, that's the plan so far." Julianne also told Access she misses her time in the "Dancing" ballroom. "I am watching ['Dancing'] when I can," she told Access. "I do miss being there… I've got that bug where I just want to dance and teach, but I'm so busy doing everything else like the movie and then I just finished my record." The 21-year-old blonde beauty said fans will get to see a little bit of a harder edge on her upcoming album. "This one is all me," she told Access. "It's a little bit more groove orientated and I feel like I can actually move to it… like a little rock, a little more groove." PLAY IT NOW: Kate Gosselin Finds Her 'Dancing' Groove!